Join us at Striper's Bar & Grille for our 6th Annual Chili Cook-Off! This event includes festivities, fun and all the chili you can eat. Submit your best recipe or come help determine who makes the ultimate chili on the beach. 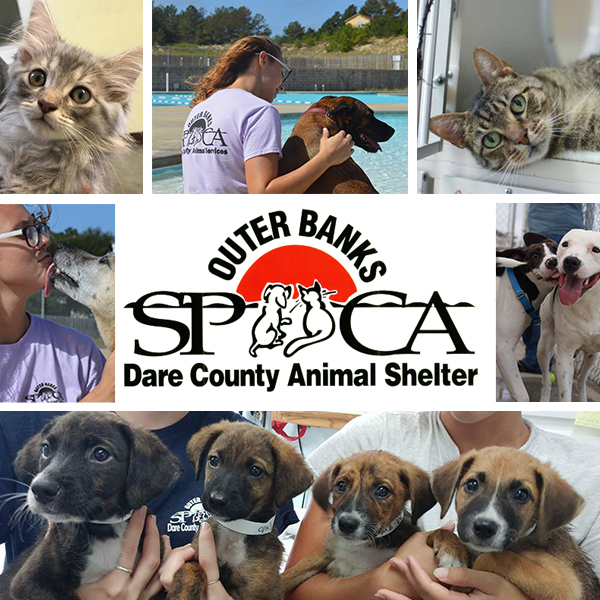 All ticket proceeds benefit the Outer Banks SPCA.